Let’s say you’ve just written a blog post and you want to get organic traffic, but don’t want to have to do any link building to it. How do you do that without taking forever to do keyword research? Bloggers need to know this, but it’s typically somewhere far down the list of blogging skills. First, don’t forget that organic search still drives a ton of website traffic. Optimising well and optimising consistently will ultimately give your blog a cumulating traffic channel; building on the optimisation success of previous posts is the best way to reach high readership over time. So whether you’re a business content manager or a solo blogger, here’s the 2-minute version of how to do great keyword research using Google Keyword Planner (Google’s new replacement for their old keyword tool) together with a complementary tool called Soovle. So get both of those pulled up and follow along. First, write your blog post. It’s seldom that you’ll really need to write a post based solely on keyword research. Keywords can almost always be incorporated post-writing (and should, to ensure that the quality comes out in your work). What are the best marketing books? What are some great marketing books? What are good marketing books? Don’t forget about long-tail phrases that may incorporate questions being asked around the core term. People often search this way. Soovle.com is a tool that extends Google Suggest results (the word lists that pop up as you start searching in Google, as Google tries to guess what you’re looking for). Google Suggest (and Soovle by extension) shows results that are in line with average search volumes. So, if a keyword phrase shows up in Soovle, that means there are definitely people searching for it. All you need to do is plug your keyword phrases above into Soovle to see if they show up. That’s it at this point. You just want to make sure they’re being searched. You may run across some new keyword ideas doing this that you want to add. Great! Go for it! As a result, we kept all of those on our initial list (they were all found). We also picked up a few new ones that we like. Since the goal is to publish the post and rank without needing to spend added time on link building to the post, the only way to do that is to be better optimized than everybody else. So we’re going to do a search for each keyword idea, one at a time. What we’re looking for is a search result where none (or very few) of the results have used that keyword phrase in the page title (the link going to the website). 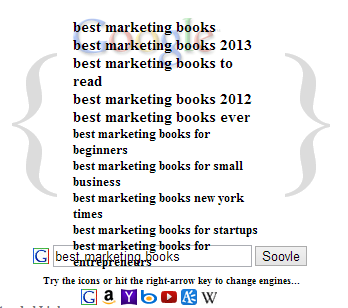 When I take that first keyword best marketing books and search for it, I get this result. Notice that only 1 search result uses that keyword in the exact order within the page title: a post on syscortech.net. Notice that Amazon and Inc.com rank above it without being perfectly optimized. Overall, there’s a decent chance that if I include the phrase “best marketing books” in my post title and within the body of my post content, that I’ll be able to outrank all of these just by publishing. Perfect. Now be careful. One thing we notice as we check each of these search results is that Google is using semantic similarity to keep the Inc.com and Amazon posts at the top for nearly every keyword search. So whether I use ”good” or “great” or “best,” Google is giving credit to those posts that aren’t exactly optimized. 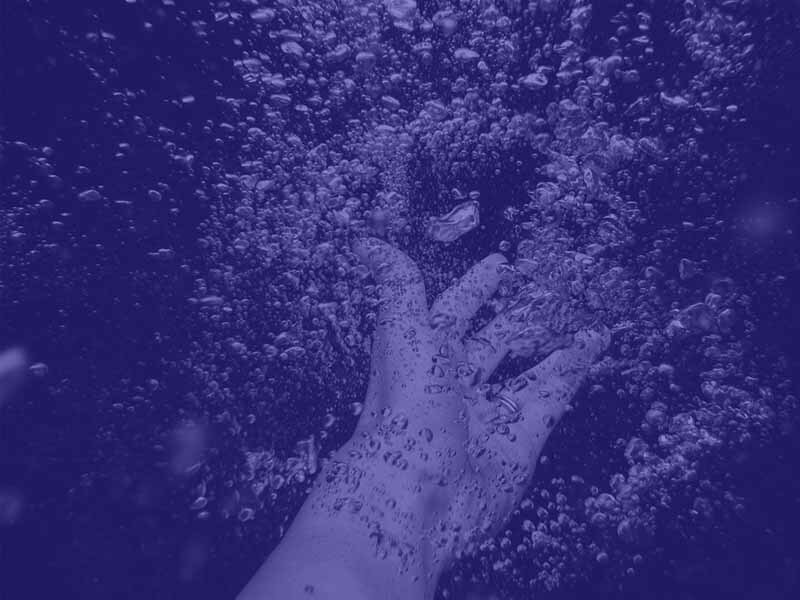 We know that they’re high-powered domains and seeing them show up across a range of keywords suggests that the posts themselves may be high-powered and difficult to overtake. So, all of a sudden, using “best marketing books” as the core keyword may be riskier than we thought. However, there were some keyword terms that looked less competitive and had a different mix of low competition search results. Now, we’ve got a few keyword options to test. 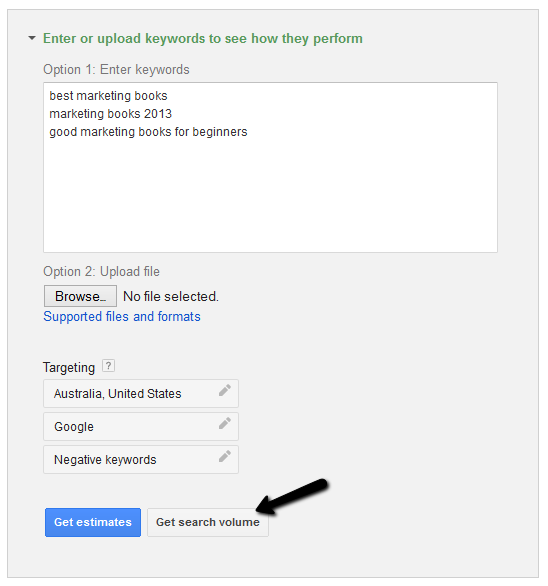 The last step is to check their actual search volumes using the new Google Keyword Planner tool. The tool is pretty awkward to navigate compared to the previous Keyword Tool and is more heavily integrated with Adwords (so you have to sign up for an account even if you don’t intend to advertise). When you’re on Keyword Planner, you’ll plug your keywords into the section called Enter or upload keywords to see how they perform. And click Get search volume (not Get estimates). The resulting page looks similar to the results given by Google’s old Keyword Tool, but you have to click on the “Keyword ideas” tab to get all of your words displayed. 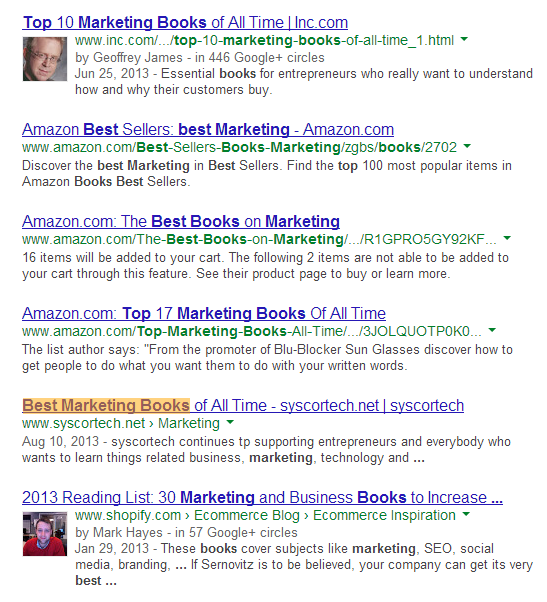 Notice that “best marketing books” has significantly higher search volume than the other two. But we still don’t know whether we’ll be able to effectively compete. But at least, we’ve narrowed it down to a low risk option and a higher risk-higher reward option. The keyword “good marketing books for beginners” shows zero search volume, but that’s just because it falls under Google’s tool radar. There are still people searching for it-just not enough to register. 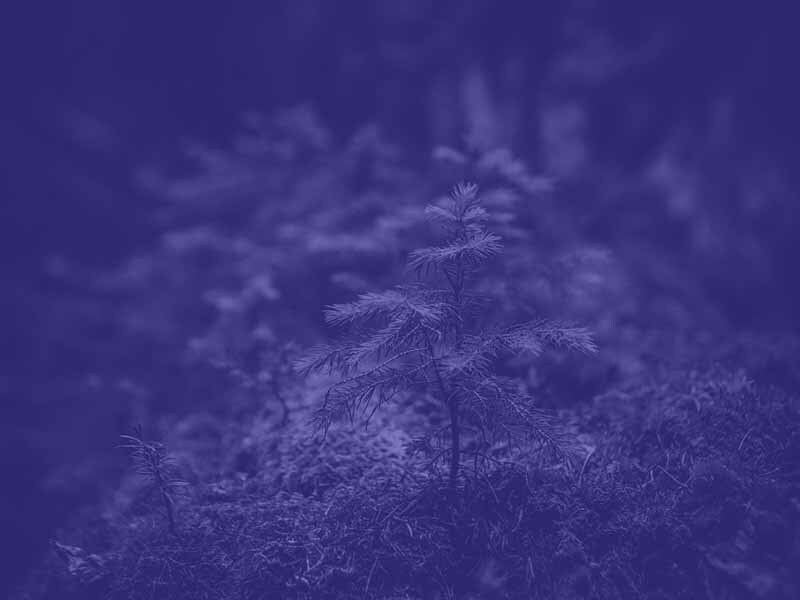 With practice, you’ll learn whether your site is powered enough to compete with the like of a quasi-optimized Inc.com post or whether you want to play it safe. Let’s say we’ve decided to go with the lower competition term – “marketing books 2013.” The goal is to incorporate that phrase naturally into our post title and into the body of our content. That phrase describes how people search, but it’s not exactly how people write. We’ll have to get creative and maybe we come up with the post title: “Our List of Great Marketing Books (2013 edition).” Notice we’ve used the exact keyword phrase and made the post title more appealing (the parentheses will be viewed indifferently by Google). We’ve also taken our knowledge of other appealing terms, like “great” and incorporated them without sacrificing our initial keyword. Then we have to incorporate the same exact phrase within our post. You may use some less optimized variations of the keyword as well, to pick up some long-tail traffic and avoid keyword stuffing. As you follow this consistently, you’ll make significant organic traffic gains over time. As your site gains in popularity, you’ll be able to choose higher competition keyword phrases and rank #1 with no extra work!